Welcome to the Mockup World! Whether your are looking for an iPhone, iPad, iMac, MacBook, AppleWatch, packaging, t-shirts, a street sign or huge billboard mockup – you’ll find it here. Mockup World is an online service that offers designers and web developers free access to hundreds of ready to use mockups! 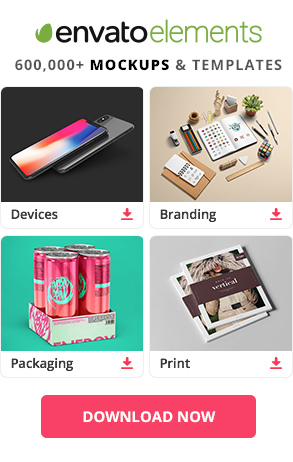 Mockup World handpicks and presents the best photorealistic Photoshop mockups that designers and agencies worldwide have published online. Each item is featured together with a preview image or gallery, a detailed description and a link that leads right to the download page. Visitors can use the directory to quickly navigate to the desired category of motive. 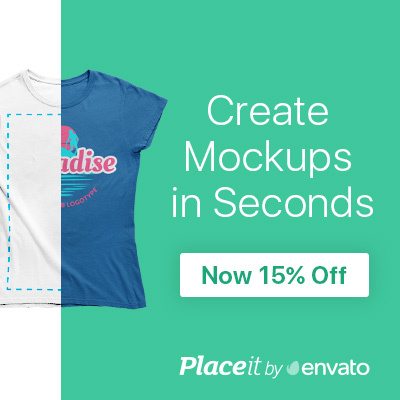 The mockups appear in the form of layered PSD files equipped with smart objects that allow users to quickly drag and drop their own content elements into the image: perfect for showcasing apps, websites, presentations, posters and billboards. 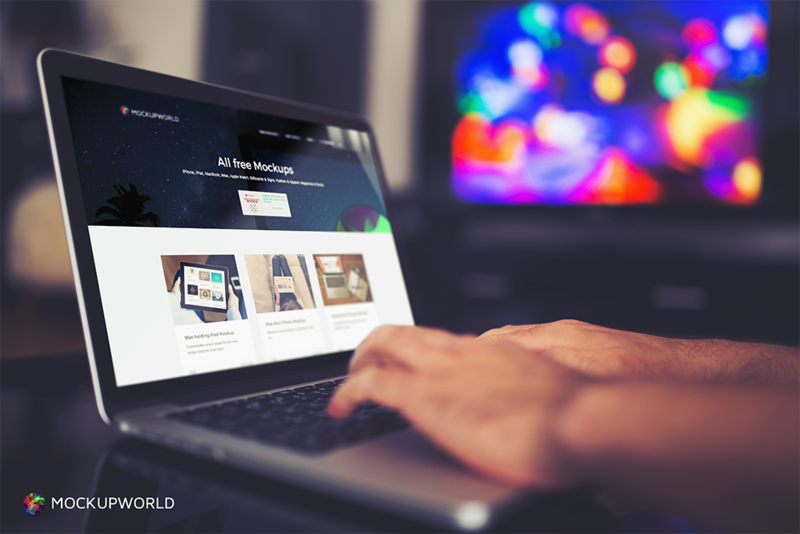 Like all images the Mockup World directory is free of charge and only lists images that may be used for private and commercial purposes without any restrictions. 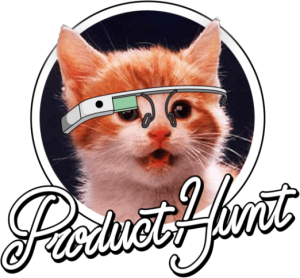 In July 2015 Mockup World also got featured by Product Hunt.